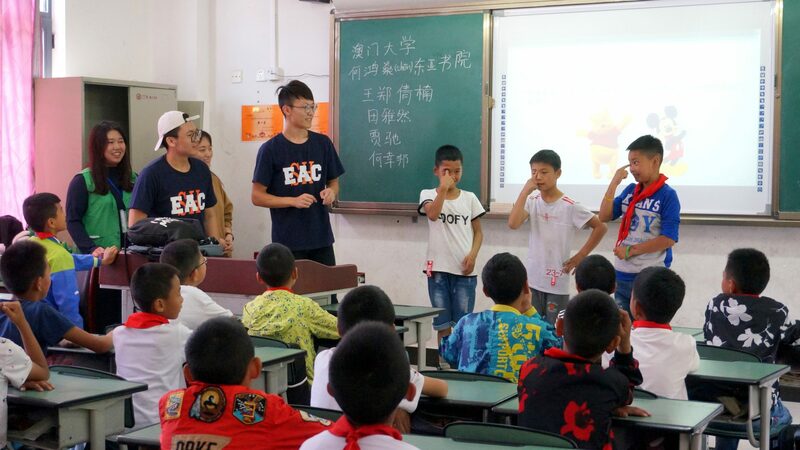 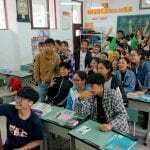 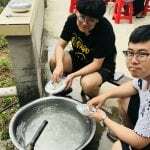 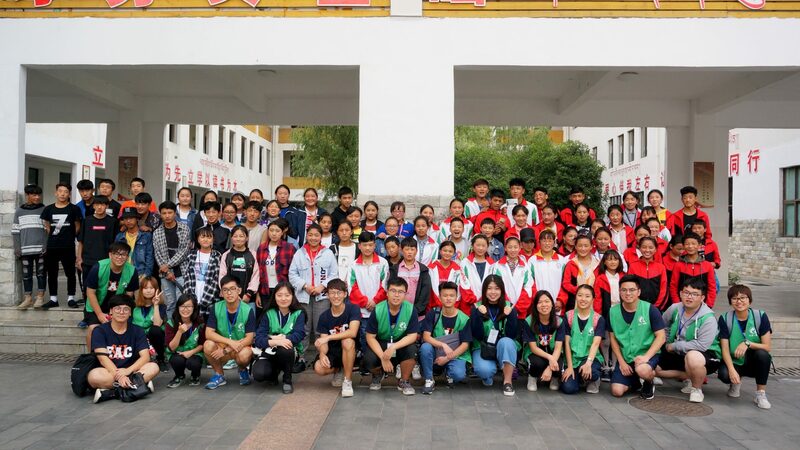 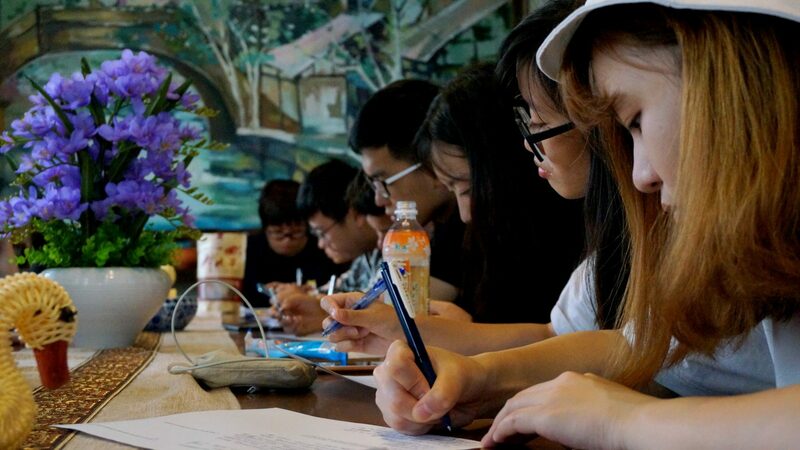 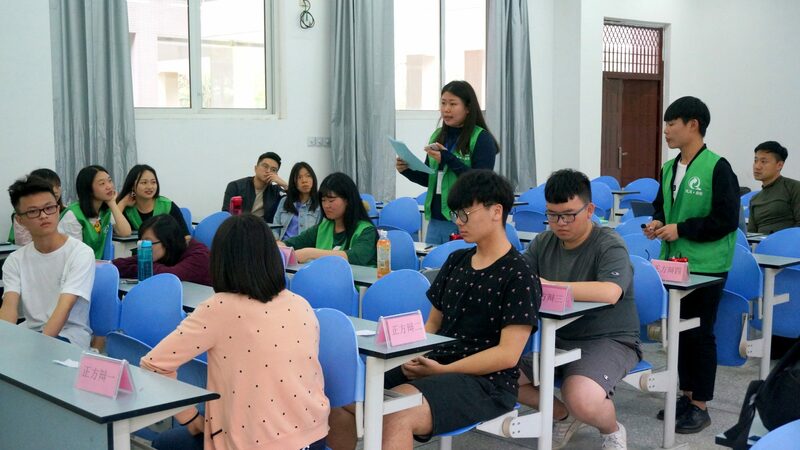 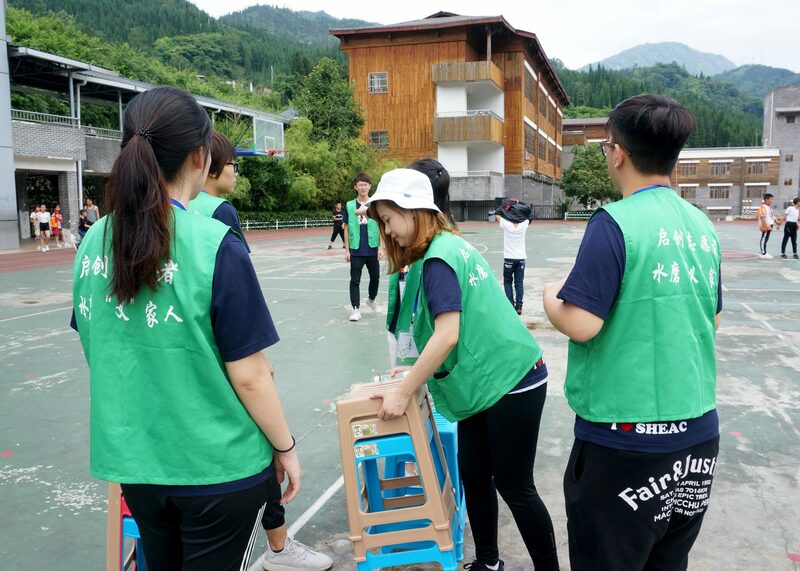 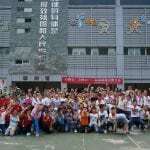 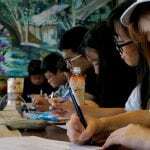 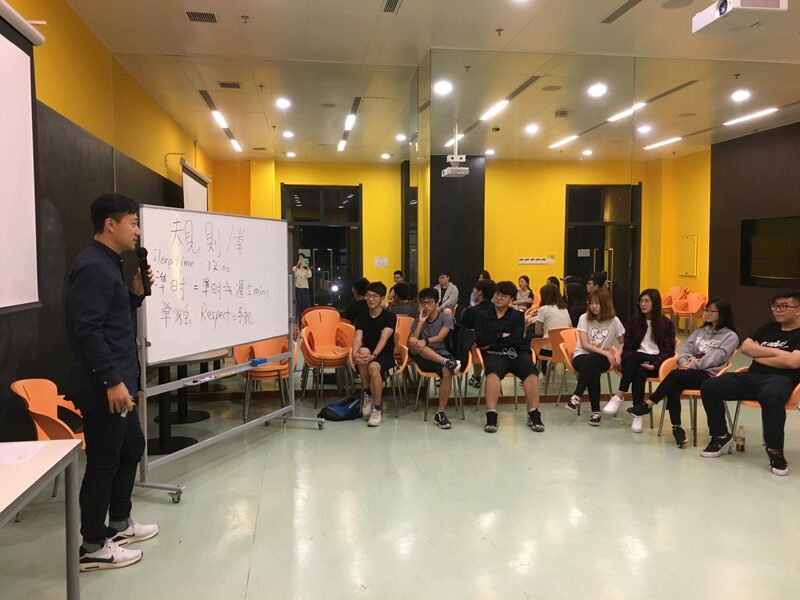 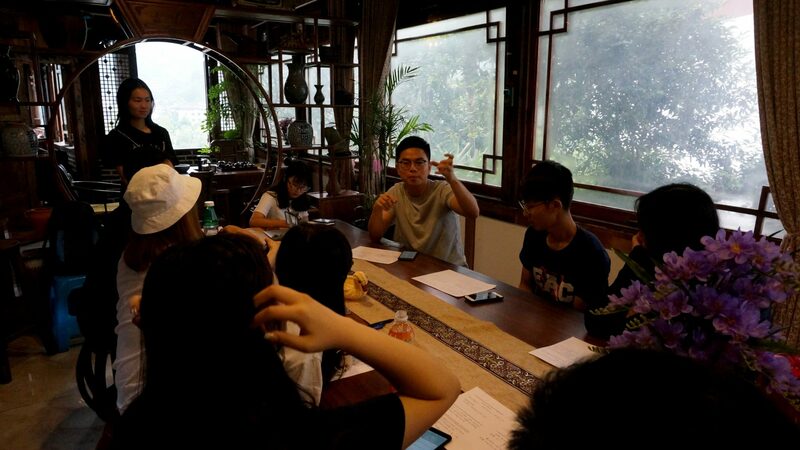 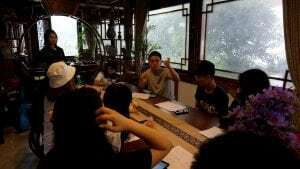 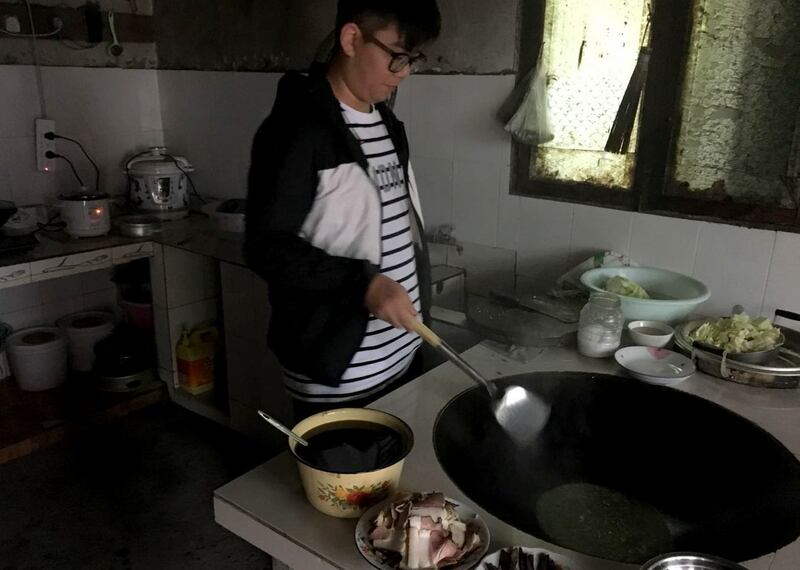 Stanley Ho East Asia College (SHEAC) organised the Sichuan summer service-learning programme for the 5th consecutive year. 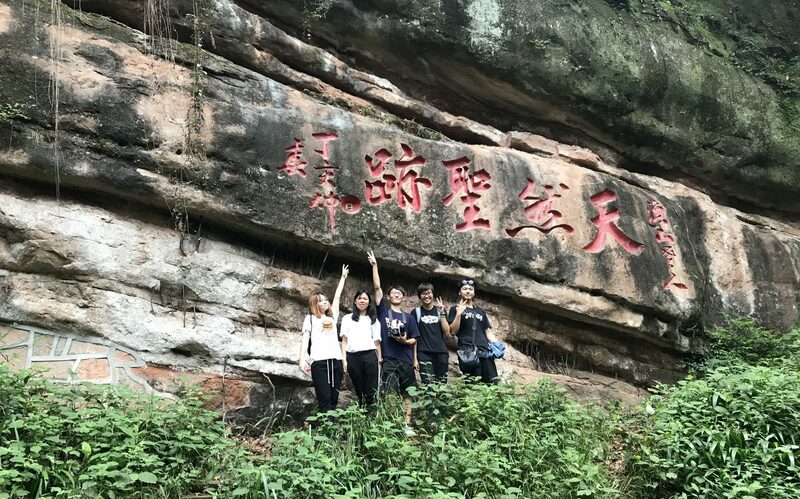 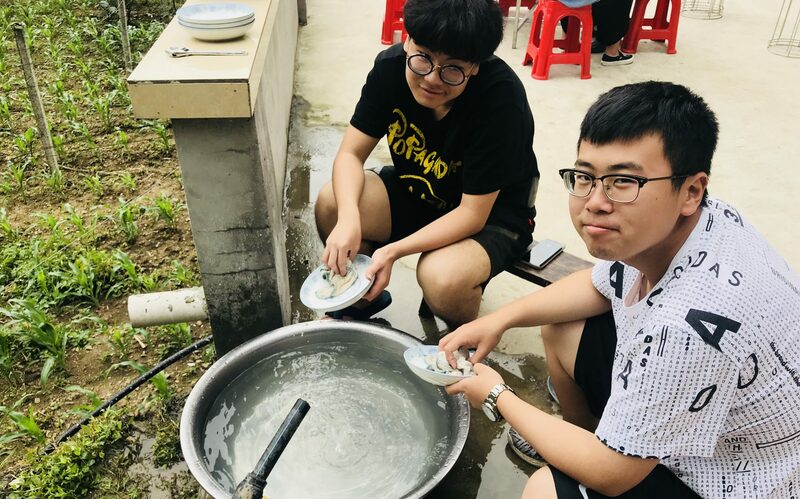 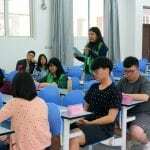 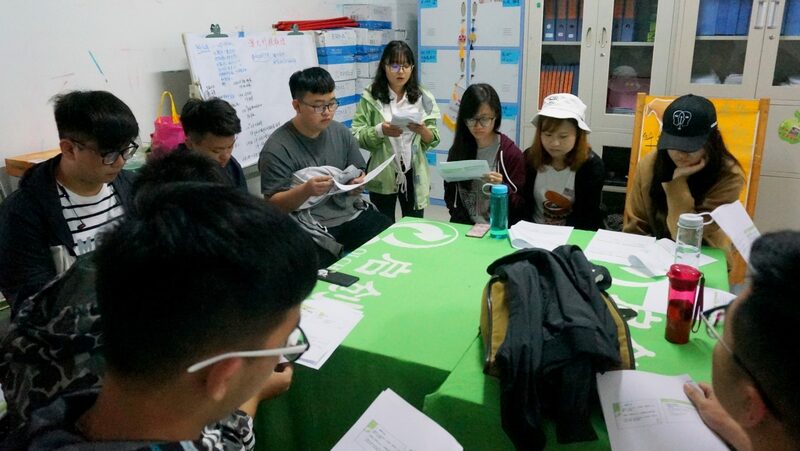 With the helpful support of Qichuang Social Work Service Centre, and led by Resident Fellows Dr. Sancia Wan and Mr. Edmond Yeung, 15 students from different academic backgrounds joined the 15-day trip to Wenchuan, Sichuan. 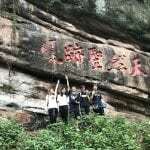 The delegation’s footprints covered Shuimo Town, Xianfengyan Village, Xuankou Town, Yingxiu Town, Dujiangyan City, and Chengdu City. 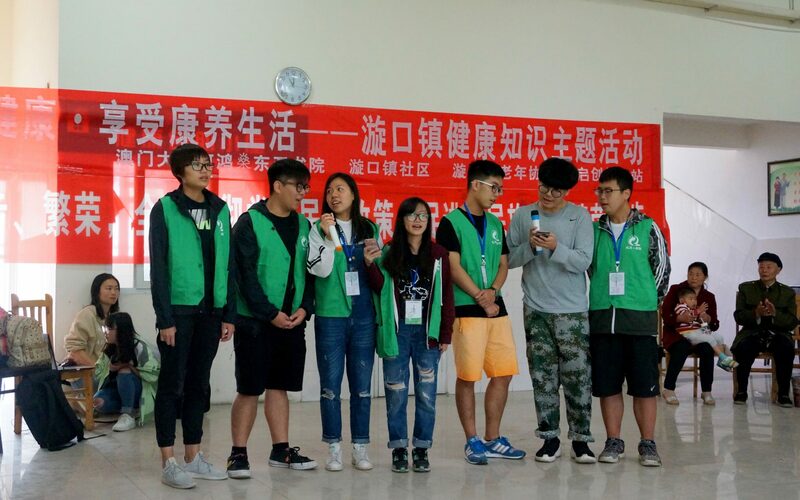 Through self-designed lessons and activities, teamwork, community service and study tours, the students served to learn and learned to serve. 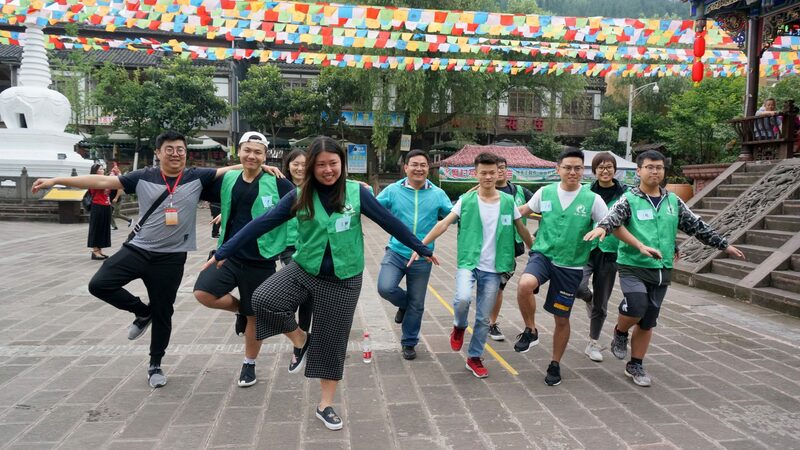 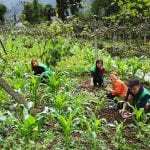 This project was executed based on the policy guidelines “Youth Voluntary Poverty Alleviation Programme” of the Macao SAR Government. 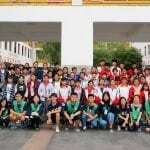 The service-learning programme consisted of two parts: service and study tours. 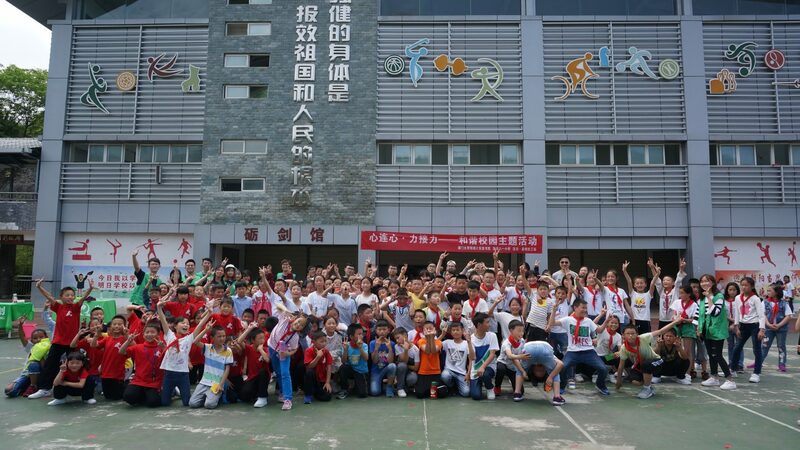 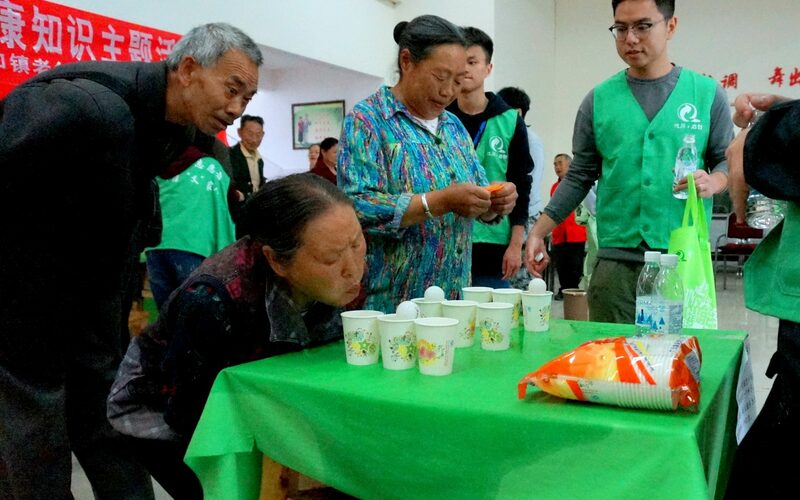 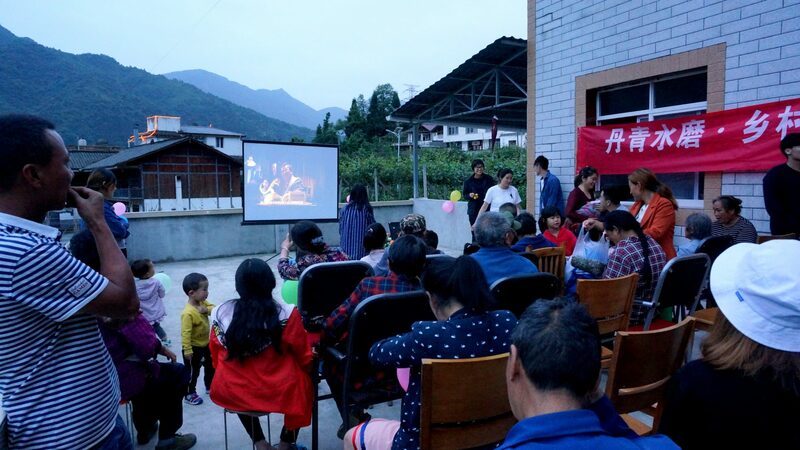 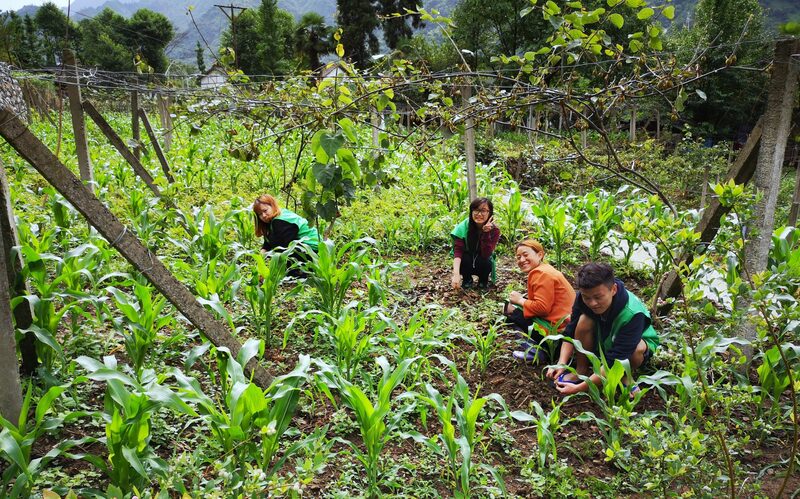 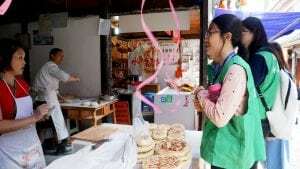 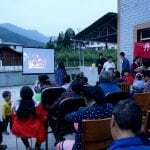 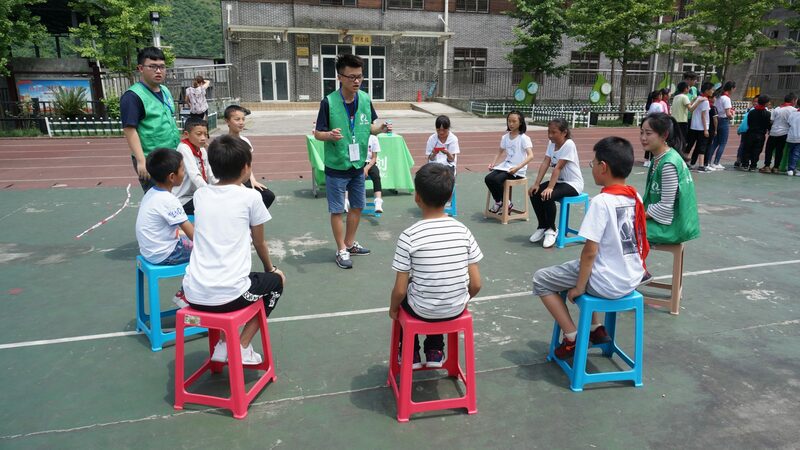 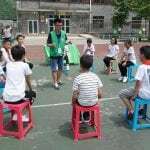 The service activities included voluntary teaching in Shuimo Bayi Primary School and Shuimo Middle School (Tibetan bilingual classes), Children’s Day fun fair event in the primary school, health seminar and community fun fair event in Xuankou Town, visits to the elderly and families with children in poverty, as well as film screening and community banquet activities held for villagers and elderly in the remote village Xianfengyan. 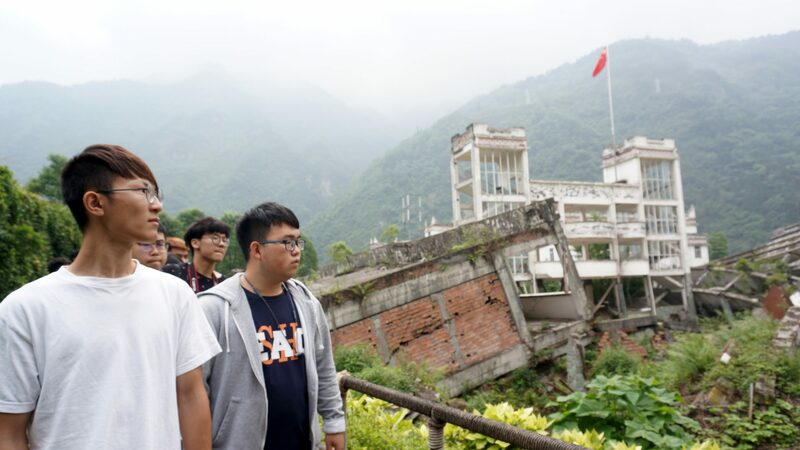 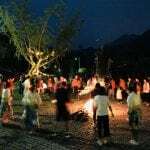 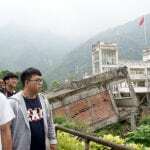 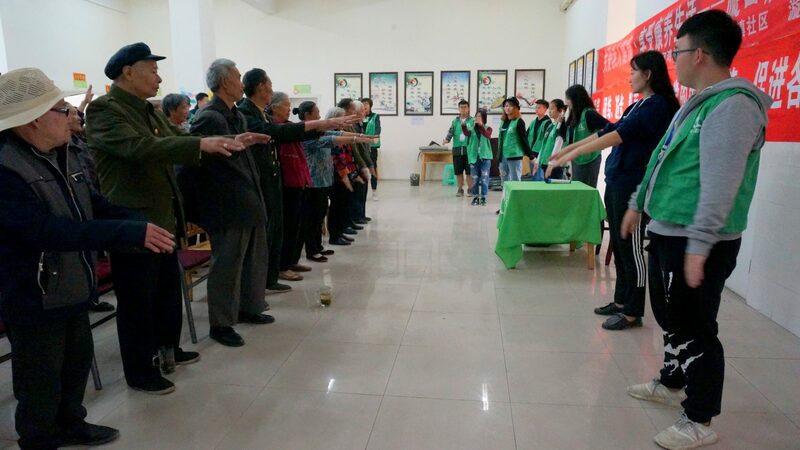 After the major service activities, the group visited Yingxiu Town, the epicenter of the 2008 Sichuan Great Earthquake, and paid tribute to the victims of the devastating disaster. 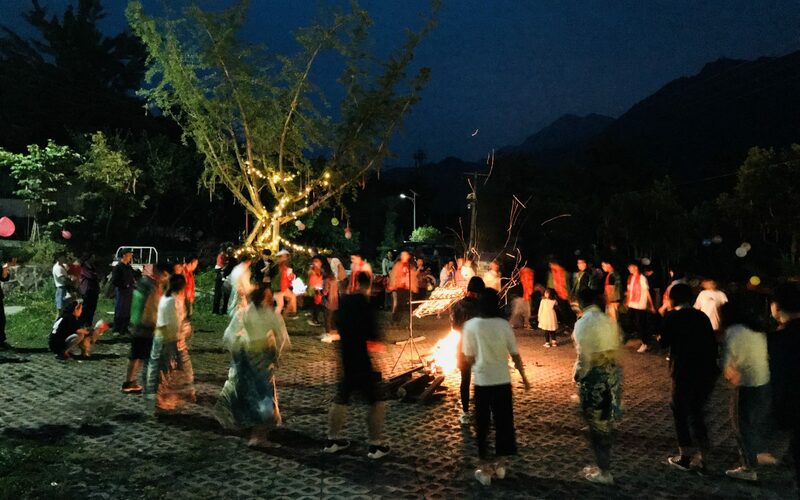 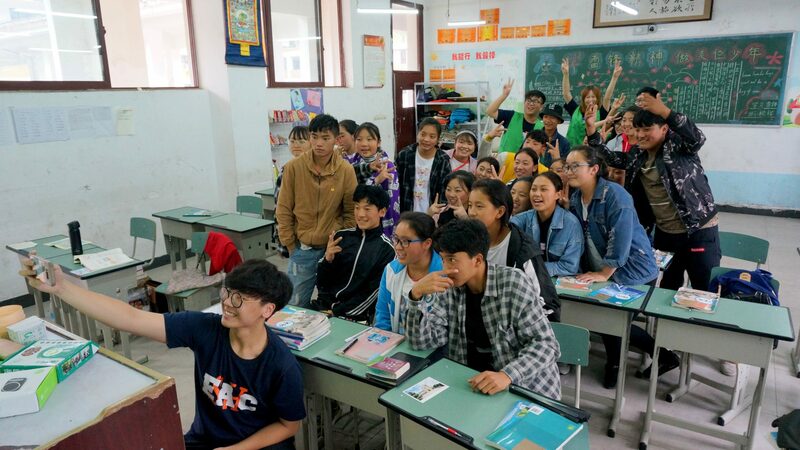 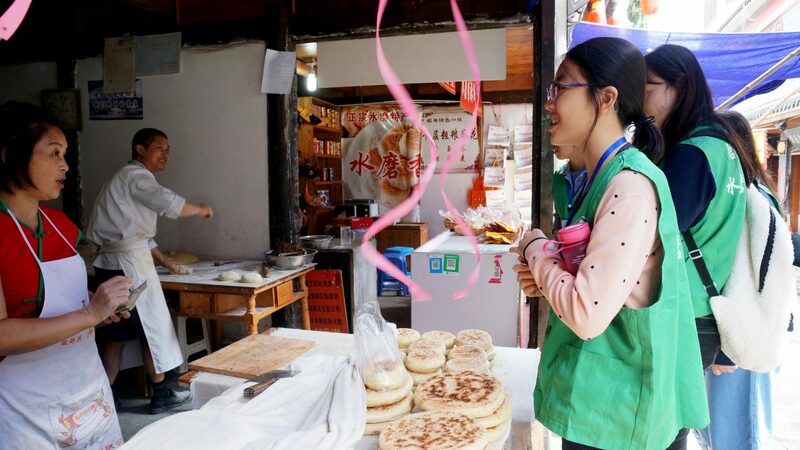 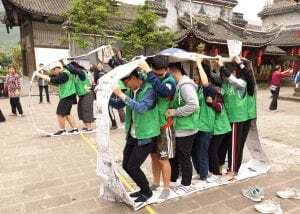 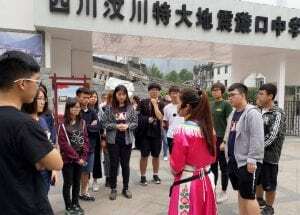 They gained an understanding of the history and enjoyed the nature of the region through cultural tours in the World Heritage Dujiangyan Irrigation System and the Qingcheng Mountain scenic area. 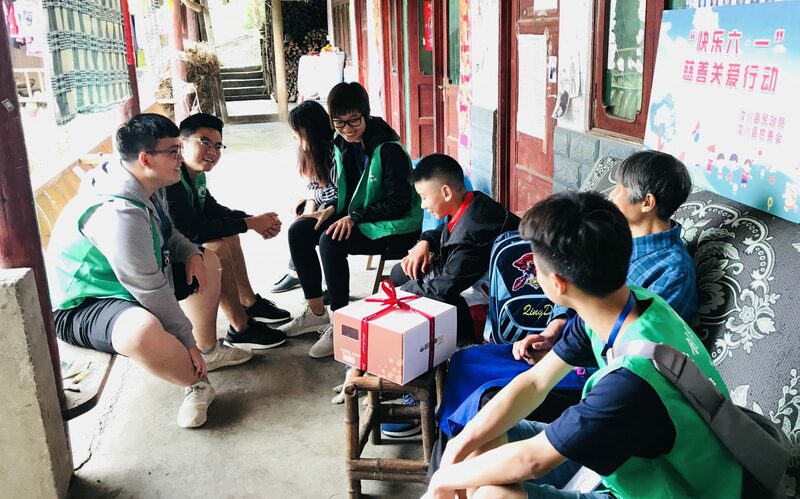 On the whole, the participating students and teachers all hoped that the service and activities they provided might bring something different and positive to the local communities and people. 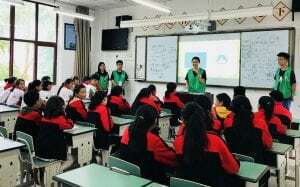 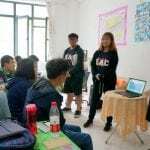 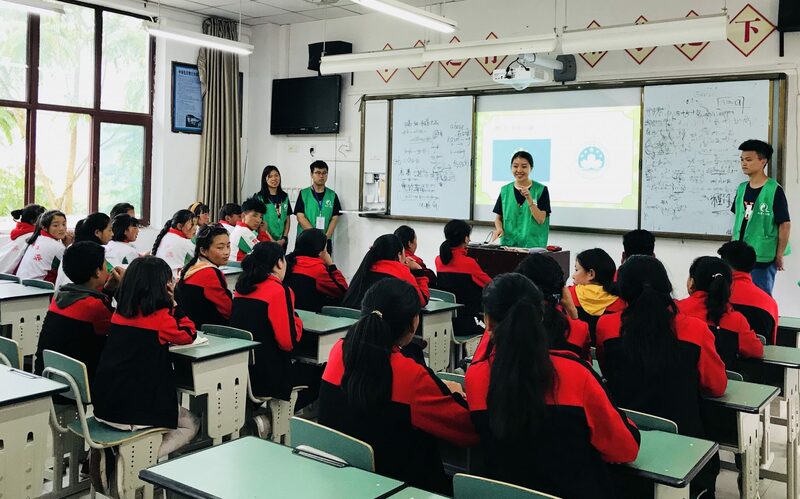 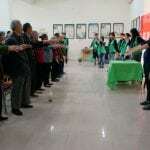 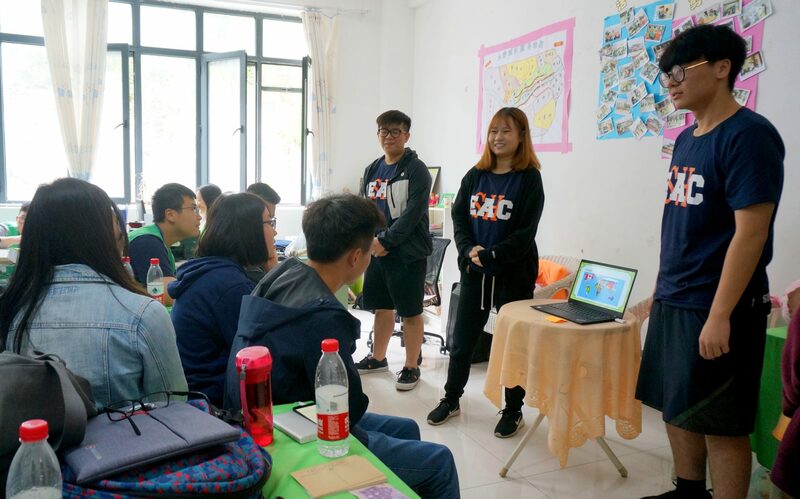 The local partners, including social workers, teachers and community leaders, and the villagers both offered encouraging feedback and looked forward to another visit of SHEAC students in the near future.